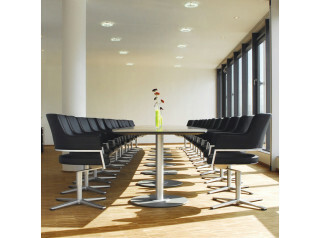 TriASS Meeting Tables are perfect for boardroom meetings, executive conference rooms, and office meeting rooms. 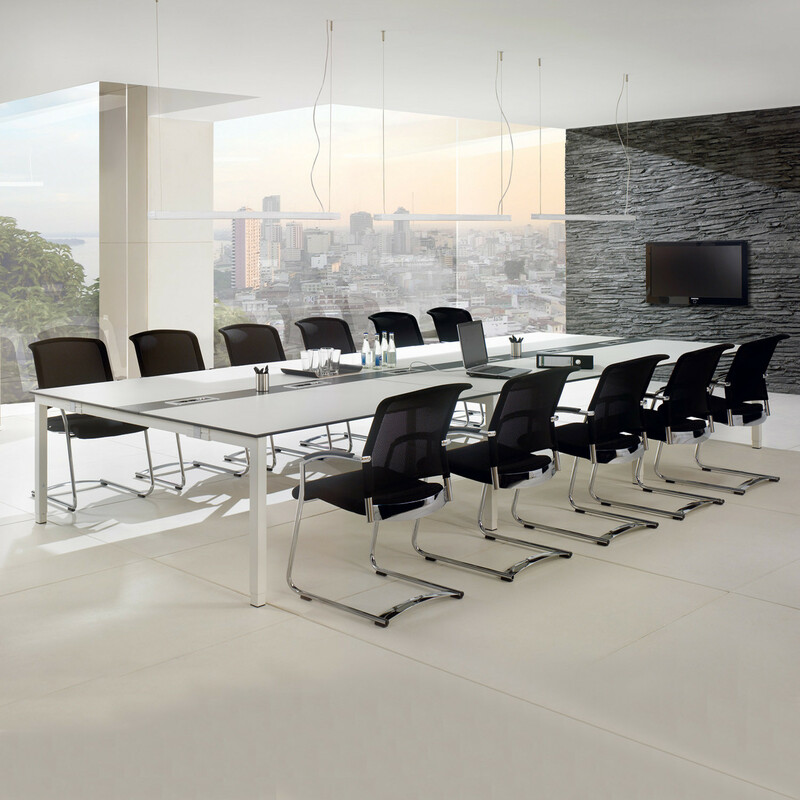 With their well-designed construction principles, TriASS Meeting Tables can also be extended or rebuilt in practically endless configurations. Technical IT solutions can easily be provided thanks to the large cable duct and TURN built-in boxes for connecting data and electricity cables. 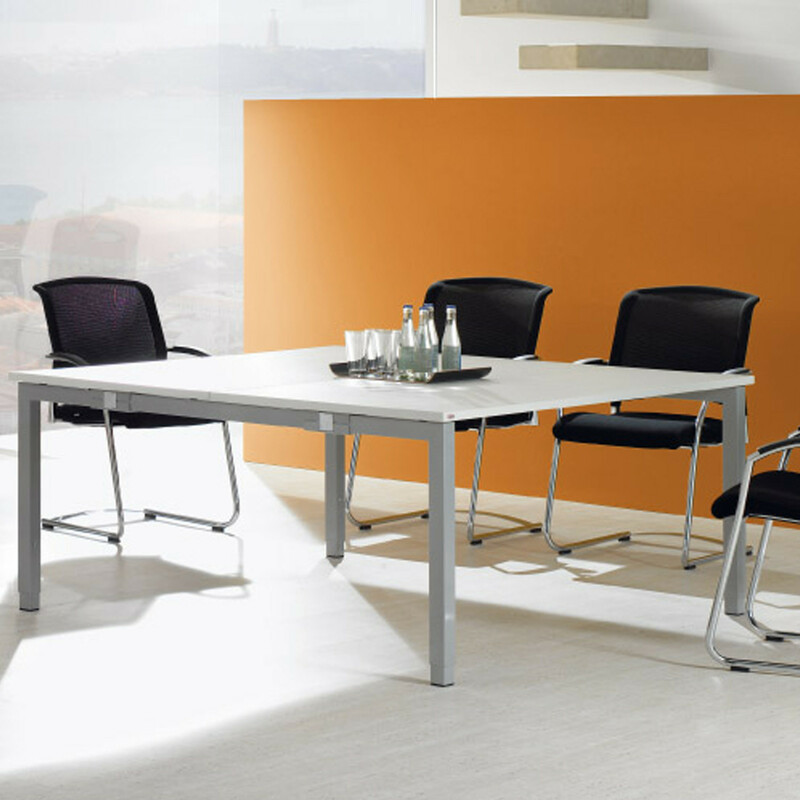 TriASS Meeting range is available in a number of sizes and top finishes (both melamine and real wood venee) and the framework can also be specified in a range of colour finishes. 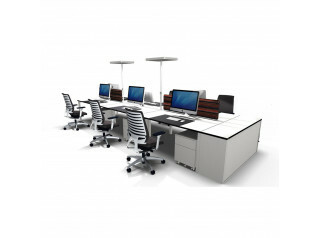 See also the TriASS Carcase and TriASS Desks from the same range. You are requesting a price for the "TriASS Meeting Tables"
To create a new project and add "TriASS Meeting Tables" to it please click the button below. 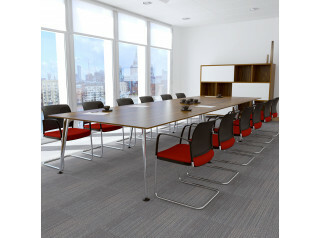 To add "TriASS Meeting Tables" to an existing project please select below.